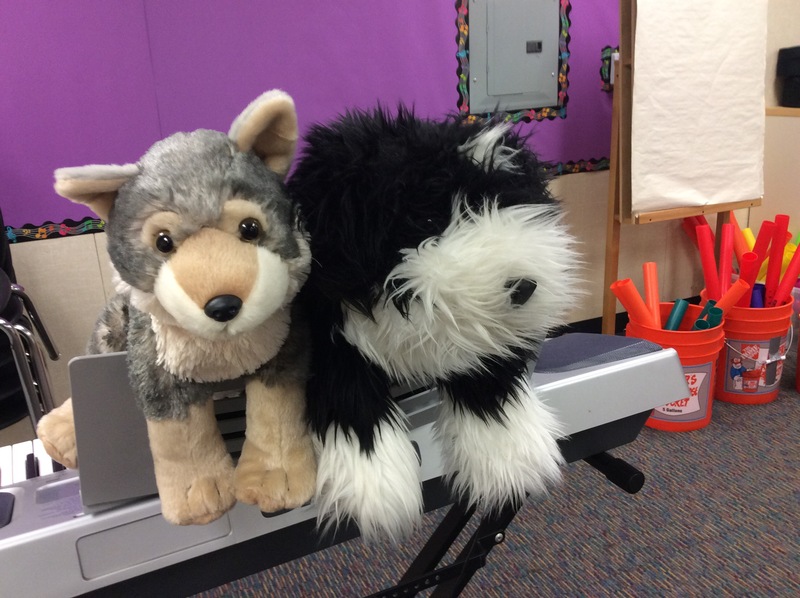 As part of the music curriculum, the primary grade levels (KG – grade 3) have been learning the Kodaly-Curwen hand signals with the songs that they sing. This is a great way for them to associate pitch changes with a visual sign that they make with their hands. Grades 1 and 2 know the hand signs for Do, Rey, Mi and Fa. We signal the different pitches through height as well as hand signs, signaling Do at waist level. Then as they go up the scale, move their hand upwards, so that by the time they’re at Ti, their hand is at eye level. Using the hand signs with songs helps children to sing tones correctly and improve their sight reading skills by looking at the difference in height between the different signs. At the same time, the orientation of the signs will help them understand whether they have to sing a higher note or a lower note. Finally, the association of the sound of the note, with the image and position of the sign, and the muscle memory of actually making the sign will create a solid understanding of the scale. Welcome back to another fantastic year at Wolf Canyon Elementary School!! 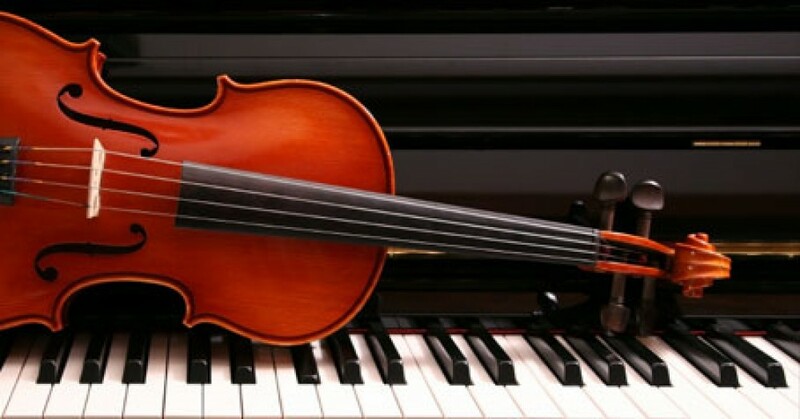 I am happy to say that in-school music lessons are back under way for all grade levels. Kinder and grade one students are enjoying the opportunity to play music and singing games, and the love singing to Amadeus and Half Note. Many grade 4 students are asking when we will be returning to recorder karate. We are currently covering rhythm and notation reading skills in our music lessons and we will be able to apply our newly developed skills to our recorder playing.